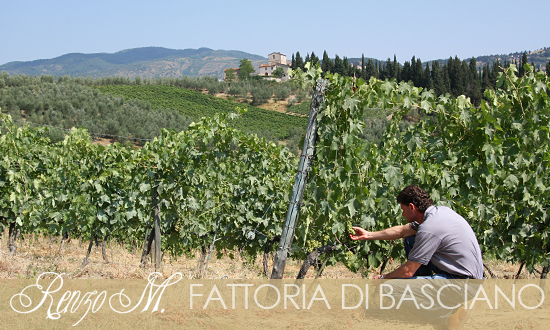 Fattoria di Basciano is the estate owned by the Masi family since the beginning of 1900. It is located right in the heart of the Chianti Rufina area, on thee top of a hill overlooking the Argomenna valley on one side, and the right bank of the Sieve river on the other. The vineyards are at an elevation of 300 mtrs. on sea level, lying on a very stony soil, locally known as "Galestro". The micro-climate is ideal for the ripening of the grapes. It is dry and breeze, marked by scarcity of rain and a remarkable range of night and day temperature in summertime. Te extension of te property is of 75 Ha, divided in 35 Ha of vineyard, 20 Ha of oliveyard and 20 Ha of wood.  In the last fifteen years the ownership han been engaged in a program of researches for the highest qualità level. These efforts lead su to invest consistently, by plantíng new vineyards and building a new winery for the vinification and the ageing in barrel of the wine. The original core of Basciano is an ancient guard tower, dating back to the 13th century, now restored. Here we lead our activity of high-level Agriturismo.